Remember your first computer? Your first time using a GUI? Your first glimpse of that candy-colored desktop? Your first MP3 player? 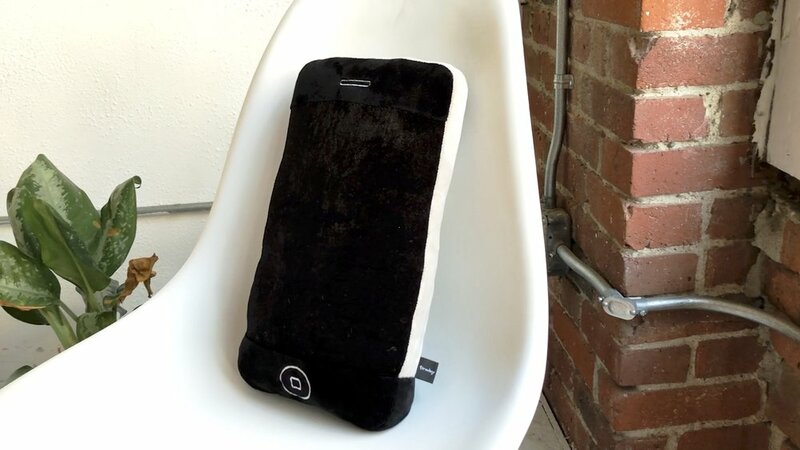 Your first smartphone? No matter what age you are, one of these things has impacted your life in some way. And to think, they all came from the same beloved company! These devices let us realize our creative potential, connected us to each other to form meaningful relationships and of course... Changed. Our. World. 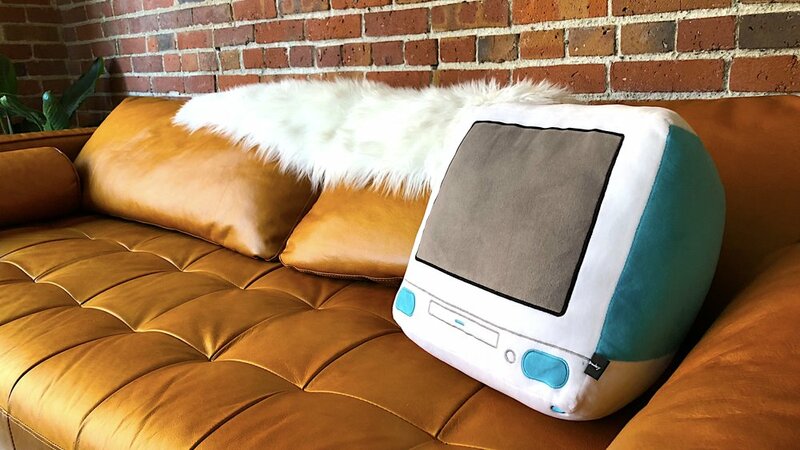 At Throwboy we chose to pay tribute to these 5 iconic and important products that shaped our favorite technology company. 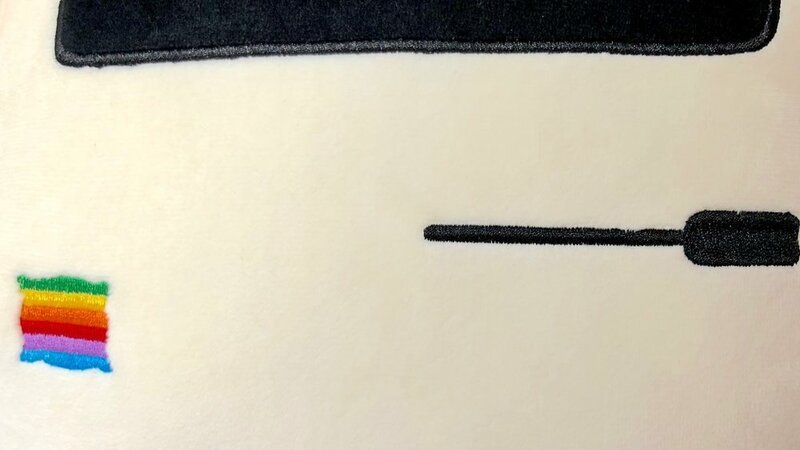 Introducing... 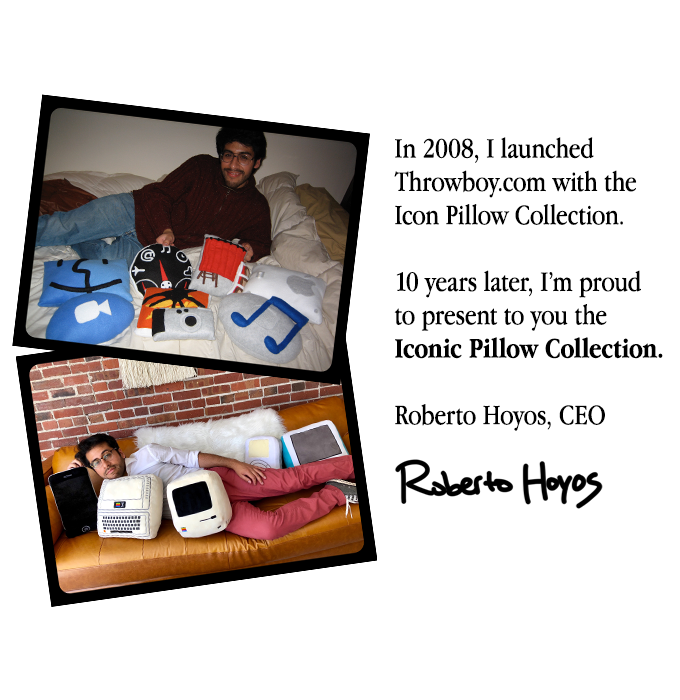 The Iconic Pillow Collection. 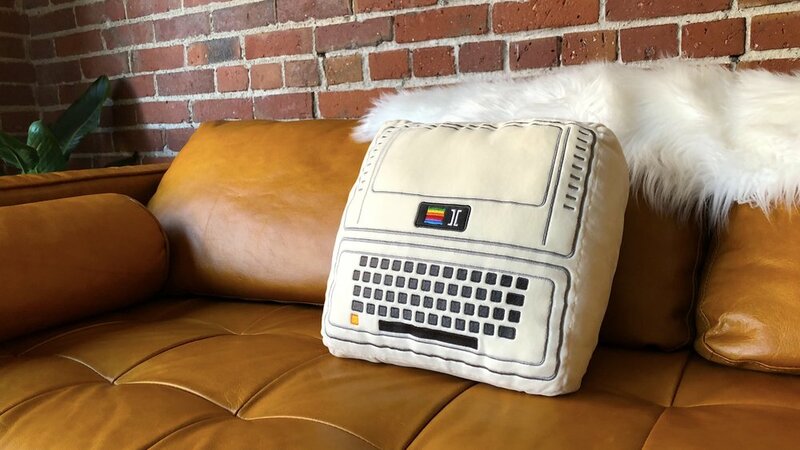 A cuddly tribute to the tech that changed our lives.